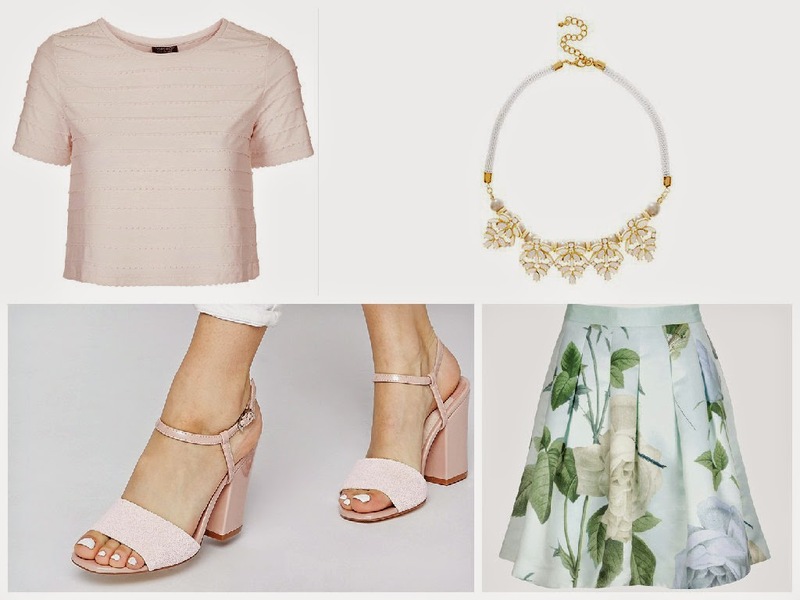 So wedding season is upon us and though many of us will be groaning and dreading the numerous weddings we’ll be dragged to, at least we can cheer ourselves up by searching for a gorgeous outfit. 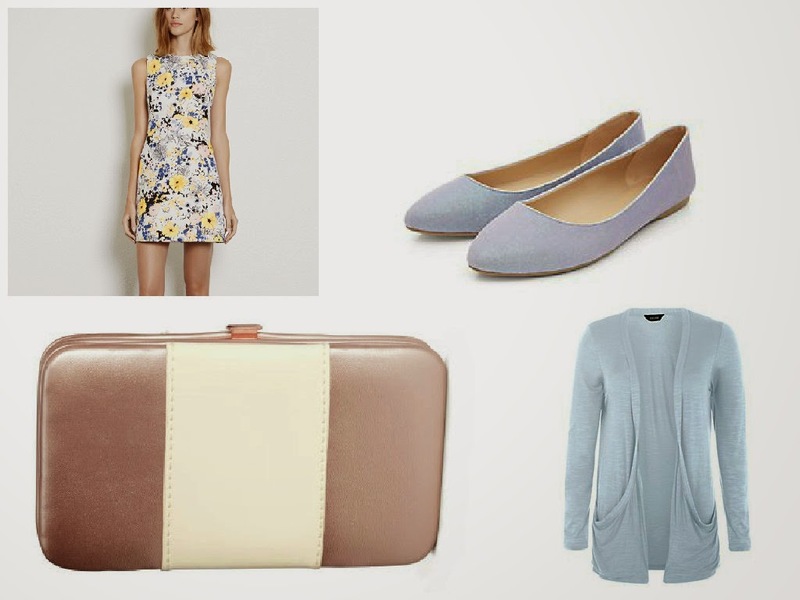 I’ve been searching the internet and these are five outfits I think would look great to wear to a wedding. I’ll include links to all the pieces I use so you can check them out for yourselves. This skirt is so beautiful and is a great option if you aren’t feeling wearing a dress. I love this matching skirt and top from Topshop. 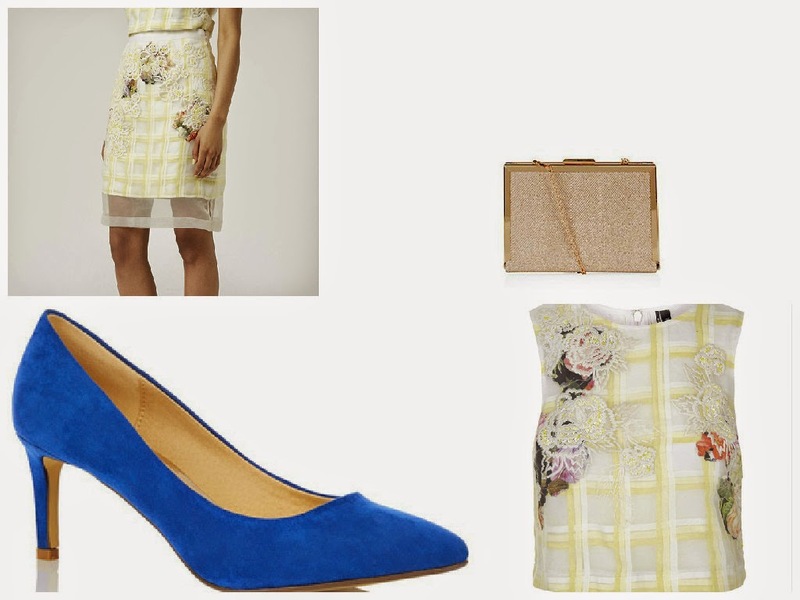 Pair it with blue shoes to clash beautifully with the yellow. This is a gorgeous playsuit, I love the built in necklace. It means you’ll save time not having to find a necklace to wear. Win, win. I think the colours in this dress are beautiful, perfect for a summer wedding. You can throw this cardigan over if you start to get chilly. This dress is so beautiful and elegant, it will look perfect with either heels or gold sandals if you would rather wear flats. 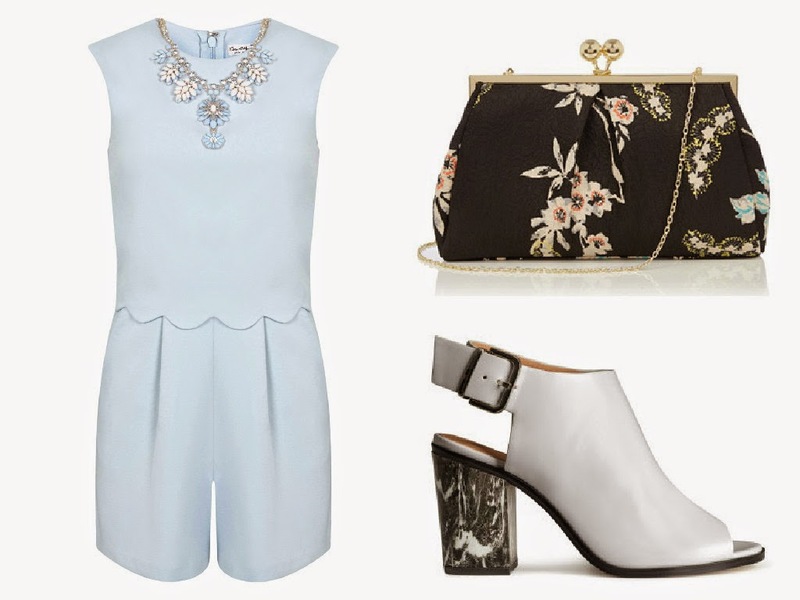 I hope you enjoyed this post and have found something you might like to wear to a wedding. Were these outfit choices good or did I miss the mark? Either way let me know with a comment I’d love to hear your feedback. Thank you so much! I think outfit #1 is my favourite too! Loving outfit 5, that dress is so beautiful!